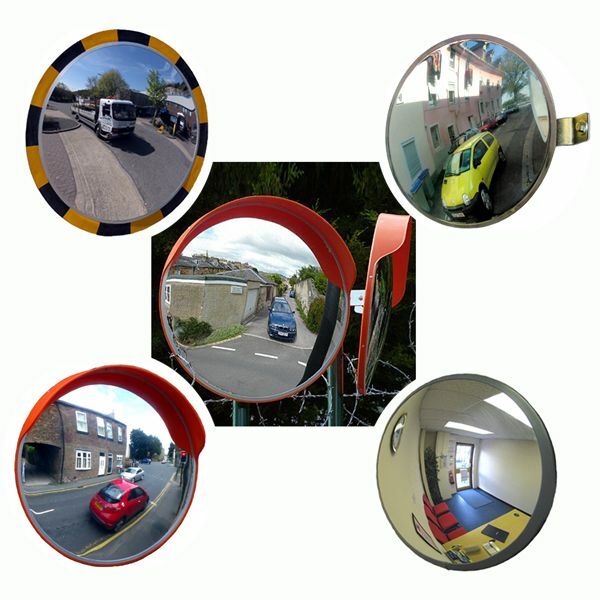 All of our budget range of cheap mirrors are manufactured to the highest standards, typically with polycarbonate lenses which are lightweight, virtually unbreakable and 200 times stronger than glass. 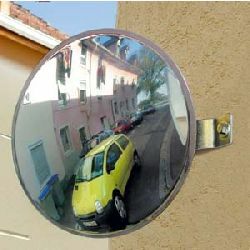 Although this range of mirrors is offered at extremely competitive, low prices, they should not be compared with the inferior products offered by some other suppliers (even some national chains) who appear to have plumped for buying inferior products at rock bottom prices, with little regard for product quality or customer satisfaction! 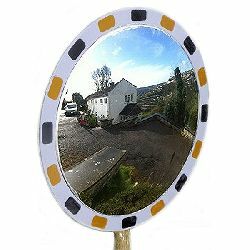 Although these mirrors are very low cost they are still very high quality and represent excellent value for money. ... and because we source these quality units from reliable suppliers, we offer a 3-year guarantee against defects on our budget mirror range. 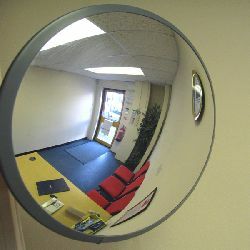 Visit our Mirror Information Page for more important mirror information, advice and guidance.